Ted Baker is by far not your typical designer brand, in fact their slogan boasts just that, “No Ordinary Designer Label”. Based out of the United Kingdom with stores in Dubai, Asia, the Middle East and the United States to name a few. 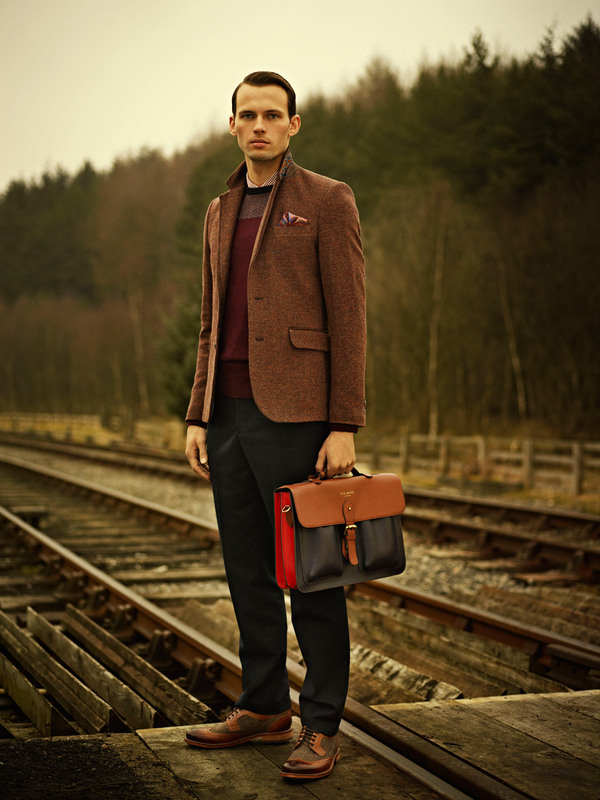 In no time this brand will saturate the market just by its unique designs, bespoke tailoring and attention to detail. 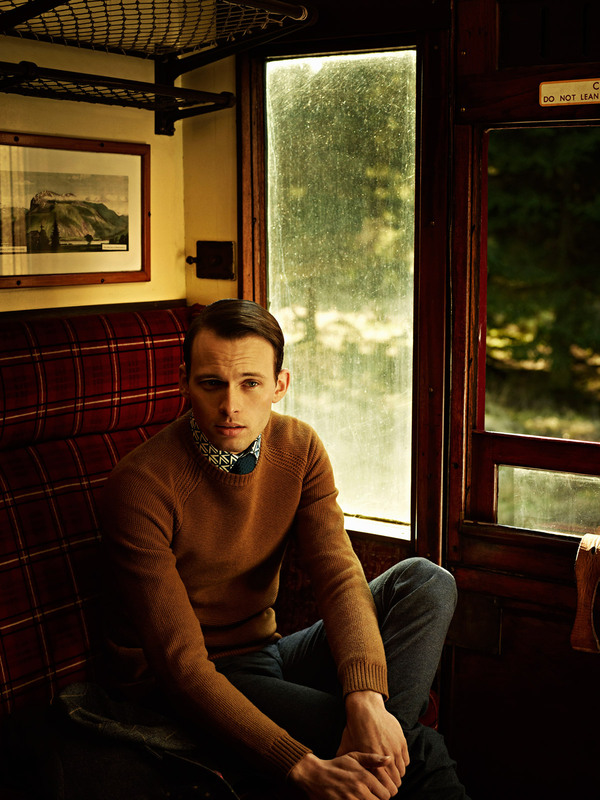 When considering all things necessary for your new image, Ted Baker has made its brand the closest to ready to wear, meaning there won’t be any need for significant alterations after your purchase. With all that being said, it would be our pleasure to help you find looks like these and more for your Fall/Winter wardrobe.